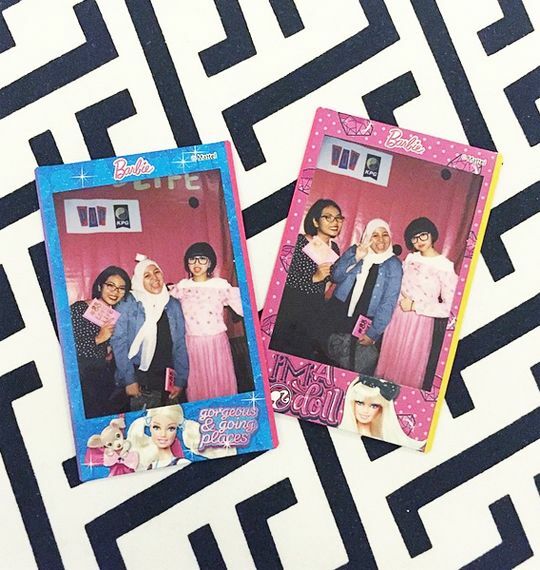 hot chocolate and mint: #88lovelife: Meet & Greet in JOGJA! 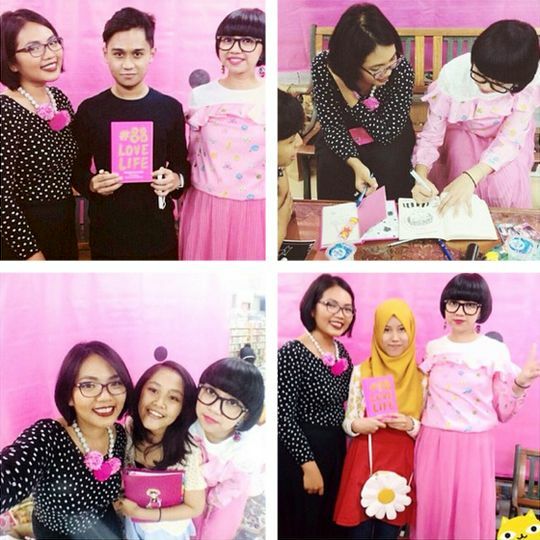 #88lovelife: Meet & Greet in JOGJA! 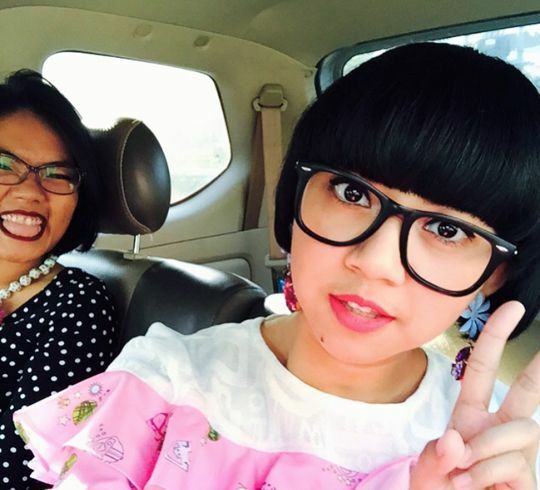 Next stop: guess which city in Indonesia! hi sis, Im from malaysia, Im very interesting on your book. Do you open for online purchase? and how to contact?